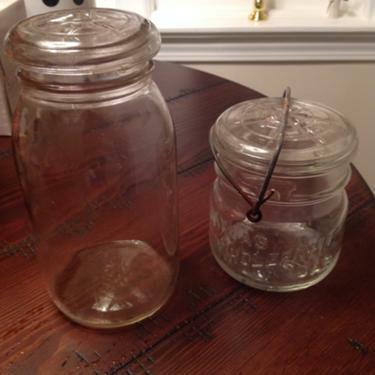 For Sale: I have jars available for sale, Some may be old and may be collectible. There are 10 old neat jars with character and I have 4 jars to throw in. Someone who is creative could use in decorating. I also have other newer jars that I will add to these as I’d like to find someone who will use these. Make an offer.